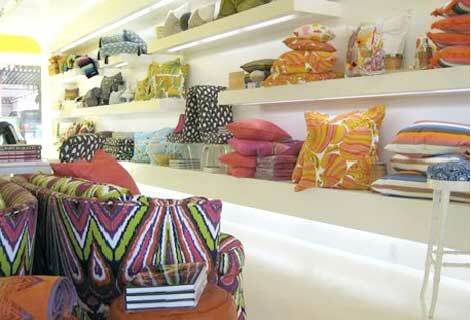 If your New Year’s resolution was to get rid of the all the boring beige and brown in your house, you’re sure to find something colorful and beachy chic in these unique California-style stores. 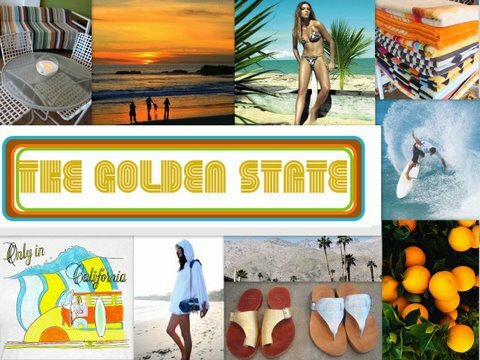 Stephanie Addis owns The Golden State, a boutique with new and vintage housewares, clothing, and accessories from local artists and designers cheap nba jerseys throughout California. The newest addition to the beautiful Terranea Resort in Palos Verdes is Marea. Named for the Italian and Spanish words for tide, Marea is a beautiful boutique that showcases high-end resort wear, adventure apparel and exclusive, one-of-a-kind jewelry and home goods for men, women and children. 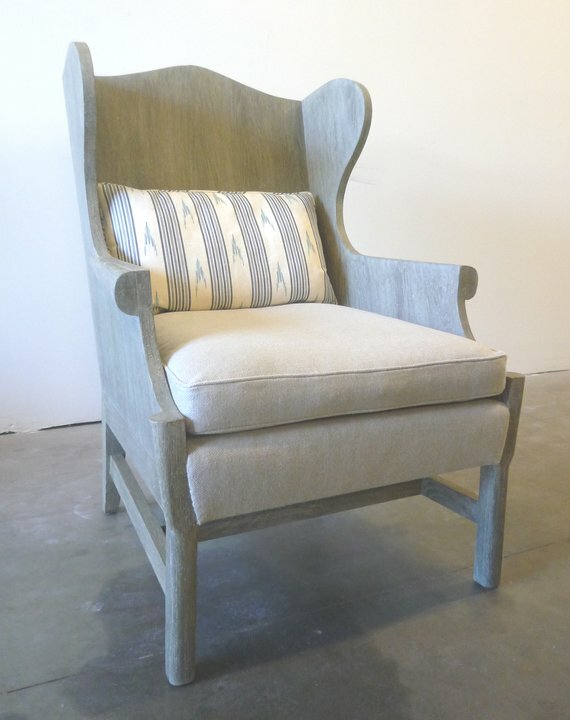 Tim Clarke’s Crystal Wingback Chair with its antiqued grey finish Destination and natural linen cushion can currently be seen in the store or you can visit his coastal modern design store Tower 20 on Main Street in Santa Monica House: where he stocks John Robshaw pillows and other textiles. Surfing Cowboys in Venice is a term that cheap mlb jerseys Wayne and Donna Gunther coined to name their eclectic store which captures the lifestyle of freedom, transformation, and reinvention they found in California. Think of surfers riding the waves, scooters riding the streets, and cowboys riding the cheap mlb jerseys range. 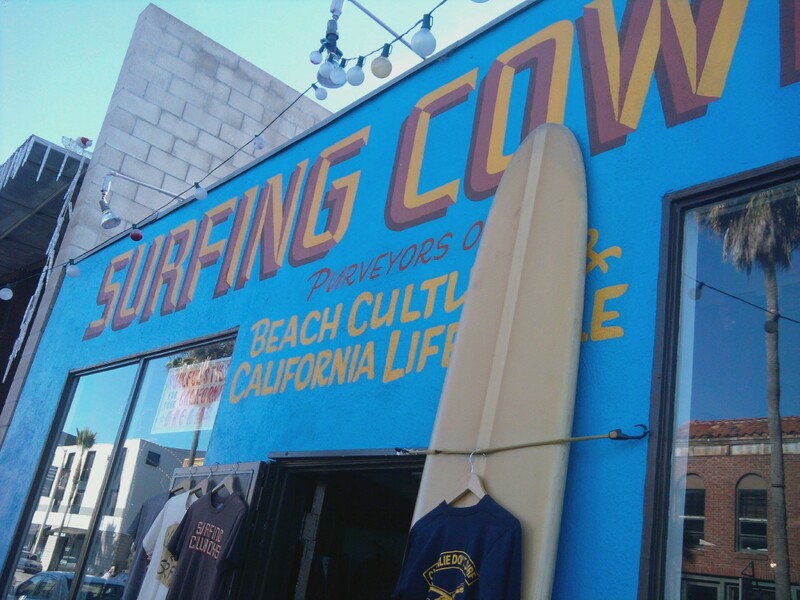 This vintage store stocks an eclectic mix of items from authentic Navajo rugs and Catalina pottery to Hawaiian collectibles and original vintage long boards. This original Matson Lines Hawaii poster or one of their many other vintage Tropical prints and posters would add some novelty and interest to any room Wedding in the house. Planning a weekend escape to the desert? wholesale nba jerseys It’s always happy hour at home with Trina Turk thanks to her fun, whimsical housewares and residential accents which can be found at Trina Turk Residential in Palm Springs. 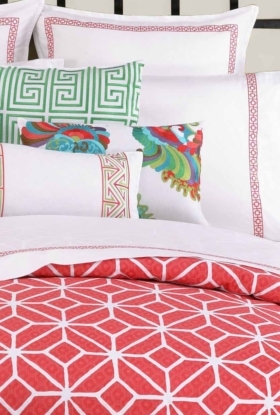 Pillows, rugs, bedding and towels in bold, modernist prints and playful tools like the U-turn scissors capture the Design optimism of the Trina Turk Home lifestyle. Poolside ping pong, anyone? Trina’s modern and bright Palm Springs block sheet set is on sale now. Hurry! cheap mlb jerseys Your bedroom has been begging for it.